Actual real lasting change has been maddeningly elusive. Developing a reproducible effective system that anyone could use to produce change at will is beyond comprehension. What it actually takes to change has been unknown to the world even with the threat of death. Having recently reviewed a study on change involving heart patients who would die unless they changed their diet or exercise, it was found that the success rate of change with the threat of death was only one in seven. That is to say that only one in seven people when faced with death as a real consequence were able to change their habits and be able to live. The other six died having not been able to change. Real change has been practically impossible – until now. Having spent twenty-five years developing the system to achieving core level change it has finally been developed – Gutap. The exact process is spelled out step by step below in an easy to understand way in order to provide clarity and definition. The deepest core beliefs have been the most difficult thing to change in ourselves and in others. It is because of the lack of a reproducible system for change that many people firmly believe that people can’t really change at all. The basis of this process for change is that beliefs are formed in emotion. It is through feeling emotion along with one’s determining of how things are that beliefs are formed. The stronger the emotion the deeper, more powerful, longer lasting the core belief becomes. In order to change a deep core belief the emotion it was formed in has to be felt again just as it was originally in order to begin the process of change. Our feelings are the most powerful gate to permanently changing our thoughts (our beliefs). 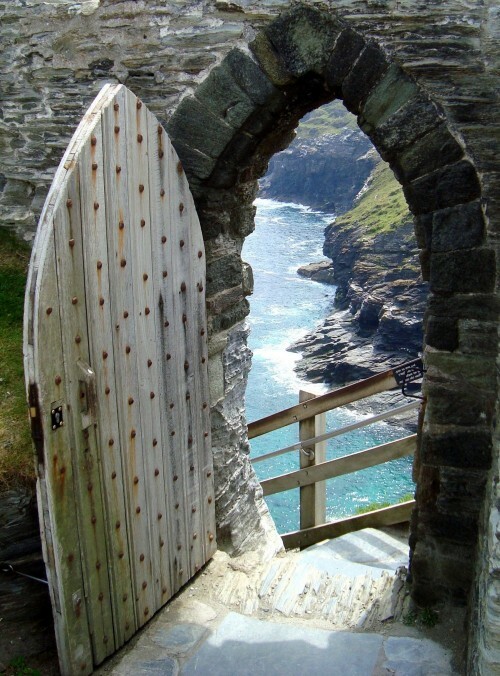 Our feelings are the doorway to being able to change at the deepest level. You must feel the feeling fully as powerful and as painfully as it is to then open the doorway to have the chance to access change. Once you are feeling the feeling as fully as it truly is then you ask what it is that it really wants you to know, to listen for anything that is the truth. Any negative answer is not the truth. Stay feeling the negative feeling and relaxed. Listen only for the positive answer while feeling the negative feeling. When it comes you will be able to recognize the truth of it by beginning to see the previous negative feeling begin to change when you connect that positive answer you just received into the negative feeling to flow the feeling of the positive answer into the negative feeling to change it. The act of feeling the negative emotion also strengthens us to be able to be emotionally strong enough to find the answer in spite of the pain and also strong enough to hold the connection between the positive and negative to allow the time for the positive feeling to flow into the negative feeling. 1 – Feel the feeling of your limiting belief. If you want to change your feelings you have to feel them. 2 – Insight: Find what the positive answer is that it actually wants you to know. What does your limited belief want you to know that is positive? What is it trying to teach you in a very negative way? Connect the old and new feeling and let the new positive healthy answers flow into the negative feeling to change it. Watch as the negative feeling is changing, and then completely changes. Then there are over three hundred sub-levels that involve dealing with every conceivable variation and failings. Obviously it can become extremely complex and almost impossible to follow through once you become triggered. This is just one reason it pays to get help to do this. Is there anyone you have ever heard of that can back up a claim like this? I do it through explaining the process, completely and concisely, answering all your questions around personal development, offering client examples of achievement, while demonstrating exactly how this works for you. This system was put together from over twenty-five separate and distinct sources. Some of the sources don’t realize the others even exist. They are too busy promoting their own agenda. While others hate each other, fighting among themselves, constantly sabotaging their own development in a shared hatred instead of realizing how they each have a piece of the whole pie. I put it together and filled in several gaps after twenty-five years of research and development. Let the positive feelings of exactly what the negative belief is trying to teach you flow in to the feeling of the false belief to change it. This includes every detail to performing Gutap known so far.